A leaked, confidential report on the deaths of 14 Manitoba children in care highlight the need for an update to the way the government shares information about the functioning of Child and Family Services, say a pair of Canadian privacy experts. A leaked, confidential report on the deaths of 14 Manitoba children in care highlights the need for an update to the way the government shares information about the functioning of Child and Family Services, say two Canadian privacy experts. On Monday, an article in The Winnipeg Free Press detailed some of the contents of a child death review completed by Manitoba's children's advocate in 2014. According to Manitoba law, the review should only have been made available to select organizations, the chief medical examiner, the province's ombudsman and the Minister of Families. The article, written by parliamentary bureau chief Mia Rabson, included descriptions of "significant gaps in services, the lack of follow up care, and in many cases a lack of any programs to address the high rates of alcoholism, drug abuse and domestic violence the families faced." It doesn't include the names, ages or locations of the children in any one case. 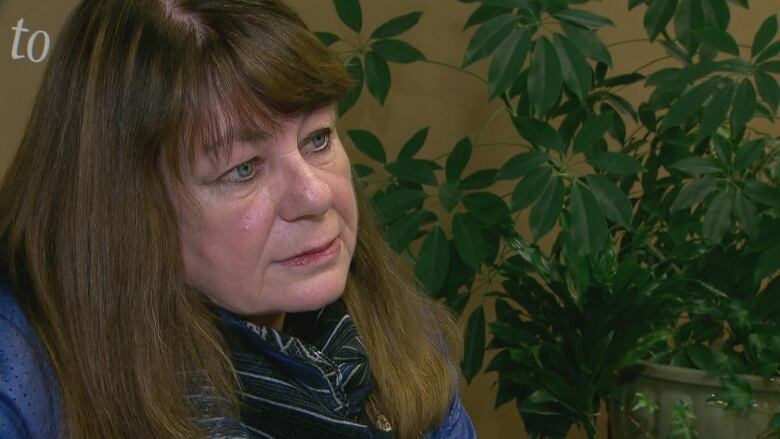 It also describes children's advocate Darlene MacDonald as "livid" about the leak. In a statement made public on Monday, MacDonald said public disclosure of sensitive details could increase risk to the families involved. "Child death reports are strictly confidential because the death of a child should not carry an assumption that the public has a right to examine the histories of each family affected by such tragedy," she wrote. A spokesperson for MacDonald's office told CBC News she would not be providing comment on the matter further to her statement. Leaks happen, said Vincent Gogolek, executive director of B.C. Freedom of Information and Privacy Association. Ones like this point to the need for a system to release information in the public interest without compromising personal privacy or putting families at risk. He said that might come in the form of a bill currently making its way through the Manitoba Legislature. Introduced on March 2, the Advocate for Children and Youth Act would provide for expanded public reporting by the office of the Children's advocate, allowing for the advocate to publish special reports in the interest of making services more effective and responsive. MacDonald previously said she was "thrilled" by the opportunity to speak out more. "Freedom of information laws normally have exceptions for protecting personal privacy, but there's normally a balancing that goes on there between the accountability of public bodies that are holding the information and the protection of personal privacy and personal information," Gogolek said. Rabson, who wrote the piece, said the article was intended to shed light on serious problems in Manitoba's child-welfare system. "This wasn't about trying to embarrass the families," she said. "We took steps to try and prevent the families from being identified. We didn't name any of the names, we didn't provide any ages. We didn't attach any details to any of the anecdotes that we did include in the story because this wasn't about the families or their ability to care for their children." "This was about whether or not a Child and Family Services Agency, which is publicly funded, was providing the care to children that it was supposed to do." Sharon Polsky, president of the Privacy and Access Council of Canada, said she hopes Manitoba legislators are paying attention, too. Polsky said a lot of information is withheld that could be shared with the public without impacting people's privacy. "Perhaps the good outcome of a report like this coming to light, is that it will indeed spur not only conversation but positive change, both within the organization, whether it's children advocacy, children and social workers, or communities, and certainly I hope legislators look at this and revise and update the legislation which typically is rather old," she said. "The Manitoba [Freedom of Information] Act was assented in 1997, I think. That's when fax machines are being developed. So the laws generally could use an update but maybe some good will come out of this. We can hope."